My commute to and from work is usually pretty uneventful. However, living in the home town of the POTUS sometimes can make things interesting. One more than one occasion, riding home on a path that parallels the shoreline of Lake Michigan, I was turned back by Chicago Police, stationed along the path to turn back civilians attempting to enter an area cordoned off for presidential security reasons. 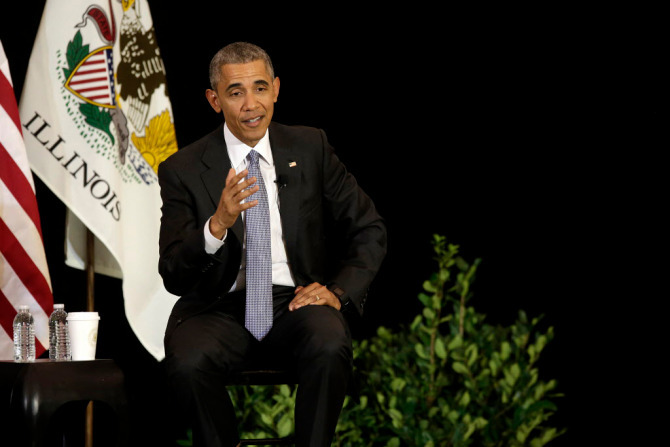 I live in Hyde Park, which just happens to be the neighborhood where President Obama lives, and where he received his law degree from the University of Chicago. It turned out that this evening was one of those days where the POTUS was in town and in fact had a speaking engagement at the university which is just a few blocks from my apartment. As I passed by The Field Museum of Natural History and the John G. Shedd Aquarium, I sighted a MV-22B Osprey attached to HMX-1, or Marine Helicopter Squadron 1 as it's known. 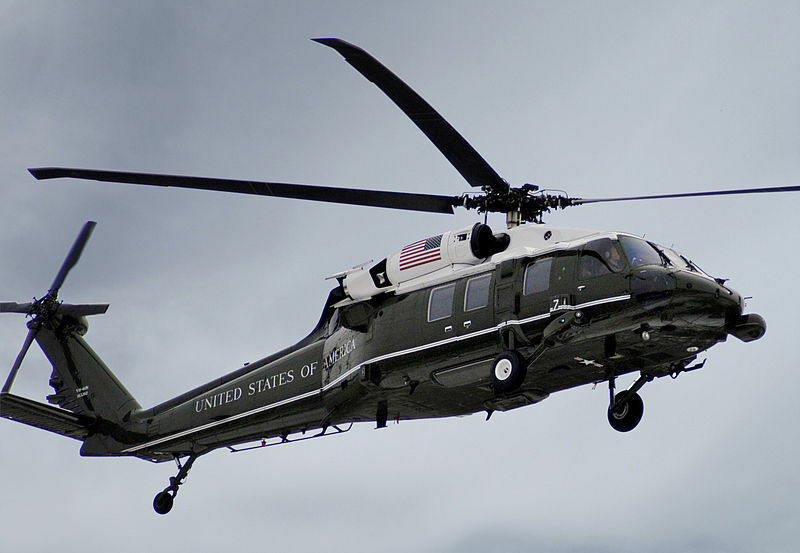 Starting in 1976, the Marine Corps took over responsibility for maintaining and flying the helicopter fleet that carries the president, cabinet member, support staff, and members of the press. The Bell-Boeing MV-22B Osprey tilt rotor aircraft was adopted for a support role back in 2013. So far, due to a high instance of Osprey crashes, the president himself does not fly in any of the Ospreys but continues to be ferried about in a modified Blackhawk helicopter called a VH-60N Whitehawk, which adopts the call sign of "Marine 1" when the president is onboard. The unusual and loud Ospreys have become a fixture of President Obama's many recent trips to Chicago over the last few years, often attracting many a gobsmacked stare as they thunder across the sky, louder than any helicopter you could imagine. Imagine my surprise when I rounded a corner and found one of the MV-22B Ospreys had landed in a large parking lot next to McCormick Place. No police security was present, however numerous city buses lined the edges of the capacious parking lot as barriers to keep out hostile vehicles. The Osprey had touched down, and sat with it's engines at idle for a few minutes before throttling back up, taking to the air and fly back northwards the direction it came from. For a guy who still remembers being a kid fascinated by all manner of military aircraft and who built every imaginable fighter jet or WWII airplane model kit, it was quite the sight to see this amazing aircraft in action.